Very good cigar. Always consistent. I purchased this cigar for a nice long smoke that would last the night while I watched my friends band play a long set that night. I had smoked a few AB's in some of the smaller format's and was impressed with those sticks but was a little leary of this one being as nice as those but I thought what the hell, give a 60 ring a chance. Wow how I was suprised beings I usually find smaller ring gauges and such, usually work better for me on the higher end cigars that offer them in those sizes and then puts out a 60 ring just to fit in that market. This stick is nothing of the sort. 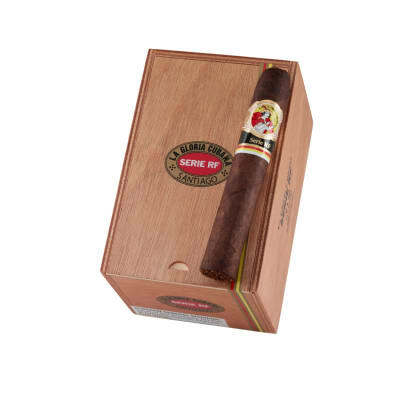 This cigar made me step back and take notice with it's complexity throughout. Started out easy and sweet on the palate and then gets smoother and tastier from there. The burn was perfect all the way down with a varience of flavors from start to finish. Needless to say I enjoyed this big boy more than most of the 60 rings that I've had before. If you want a great 2 hour cigar go for it. This behemoth was a pleasant surprise the other night, looking for a lengthy cigar, I came across the LFD-AB Valiente, and you really need some valor to match up to this lovely cigar. Well built, beautiful to the eyes, great prelit aroma. But the real deal commences once you torch the foot, and smooth fragrant notes of fresh grass begin to invade the air. I almost felt the aroma of toasted pine nuts, a reminiscence of the daughters and I making pesto at home. Another impressive note to this stick was its balanced burn. After half an hour, it had only combusted less than an inch, but the ring of fire was always straight, no canoeing. I had to leave the stick for about 5-7 minutes at a time to fix me another (yes, it'll take several) drink, and never once had to retouch. It was a marvelous contemplative companion for all of 115 minutes, when we finally parted ways. I fully recommend this beauty! This is really the best of the 'Air Bender' line. LFD probably spent considerable time getting the 'Air Bender' blend right, and it's clearest expression is this stick. Here's why; the stick allows a greater draw across a wider filler, which blends nicely with the wrapper. 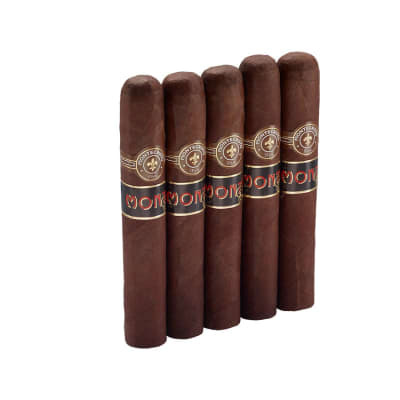 The entire line - which is high quality - shares the same blend, but, for some reason, this particular stick, offers the most balance between what the filler and wrapper have to offer. For the most part, the stick does start off, cold, with sweeter, spicy notes, then tapers off to a more earthy finish. What this stick offers is a more even, consistent progression through said flavors; some of the other shapes - for whatever reason - have a tendency to burn right through, or take too long to make their way through the flavor profile.That said, the sticks possess a high-quality, full flavor, are constructed very well, burn even, and have a nice consistent draw. 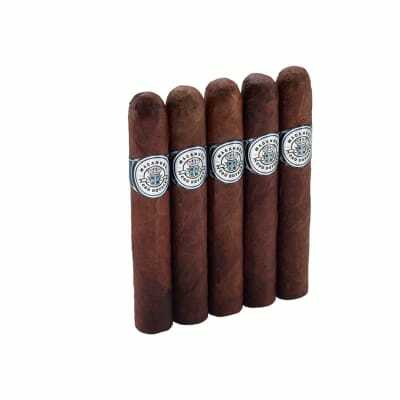 They offer a rich, hearty smoke, without overpowering spice and pepper - enjoy this stick and all of the subtle nuance it offers.